Tim is a traveler and always was, so once we got hitched, taking vacations was something he got me to fully embrace. Driving trips to Wisconsin, Michigan and Iowa took up weekends, and flights to long weeks in Hawaii, St. John, London, Spain and Italy were shiny glimpses to look forward to on our calendar. We’re both total planners. But when moving around in vacation mode and in another city, we’d often just arrive and figure it out. Once we had Orlagh and, later, Iris, traveling together and without them became a hazy thought. 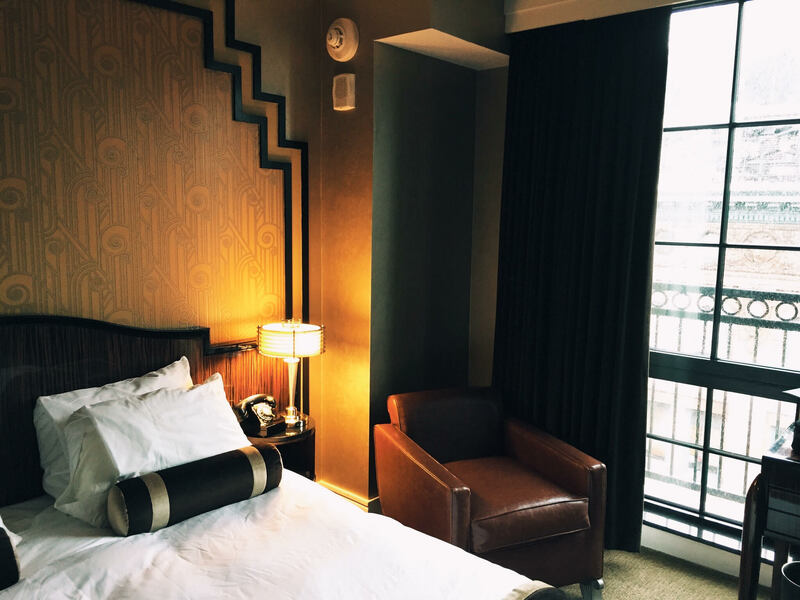 STAY | The Jade Hotel (Greenwich Village) | Neighborhood vibe with beautiful brownstones. 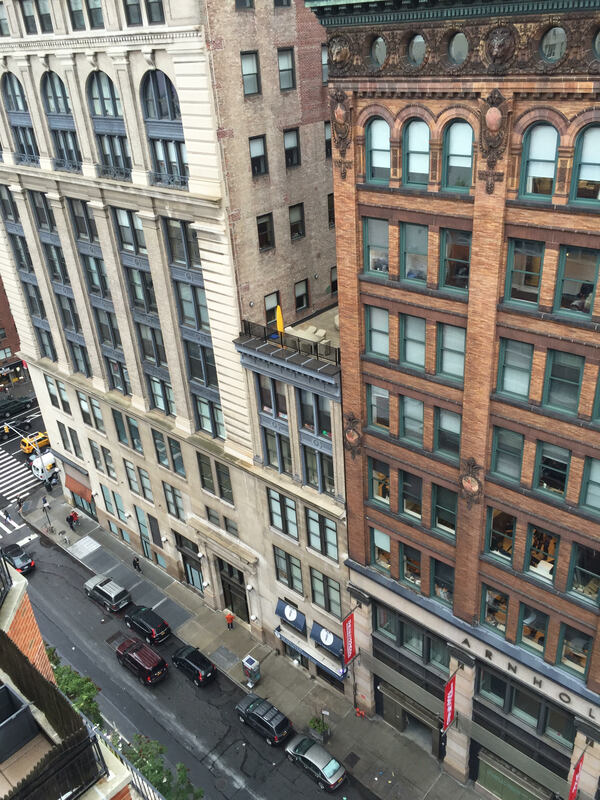 Quiet and a short walk to the subway. 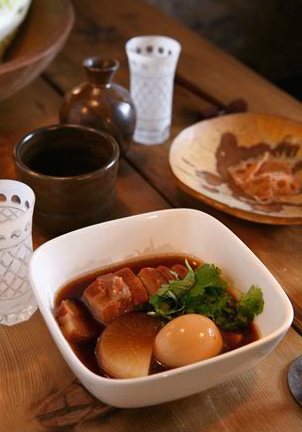 EAT | Sumurai Mama (Williamsburg) | The most amazing udon noodles and sushi. 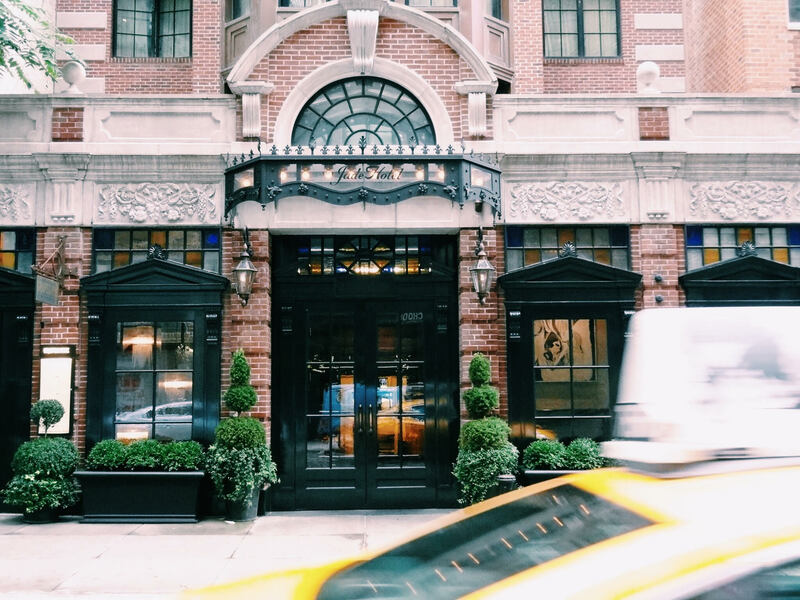 The Plaza Food Hall (Central Park) | Great stop for a quick bite and to warm up on the way to The Met. 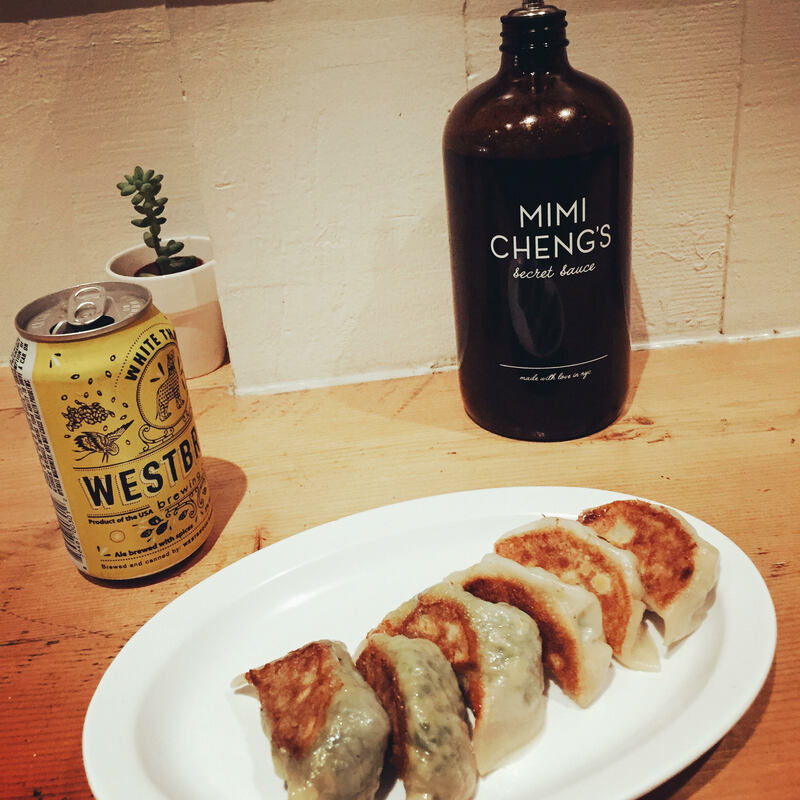 Mimi Cheng’s (Lower East) | Casual spot for dumplings and a beer. 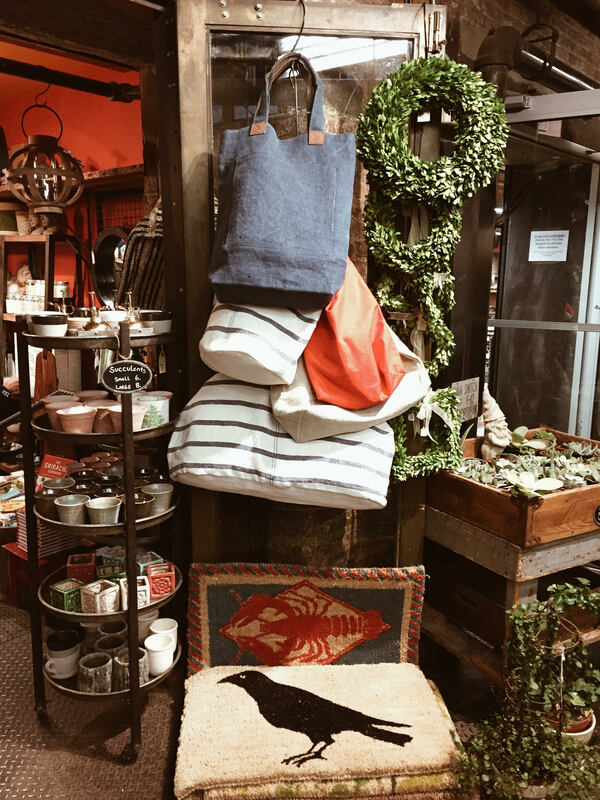 SHOP | The Frankie Shop (Lower East) Styled, like its sister store, Pixie Market, but slightly more grown up. I picked up a deep red, boxy sweater and a pajama-like striped top for everyday. Check out their insta. 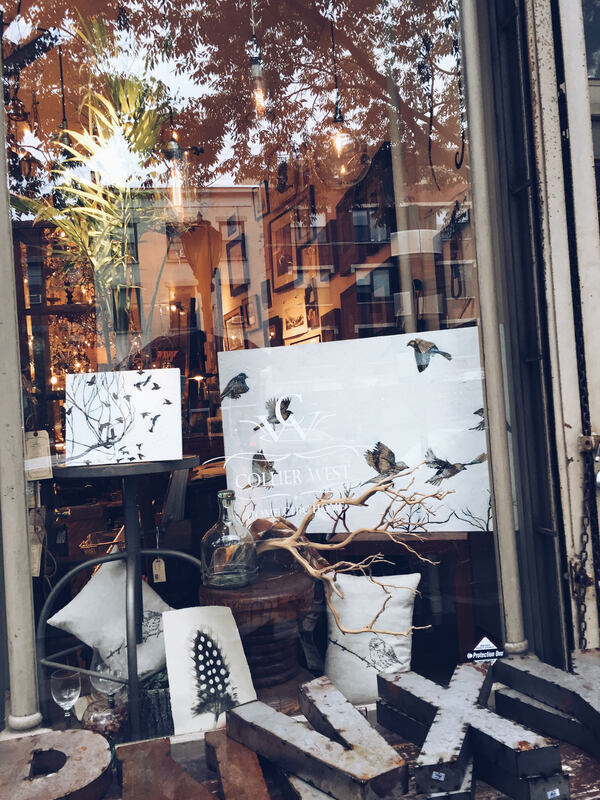 Collier West (Boerum Hill) | Great furniture, art and home decor. 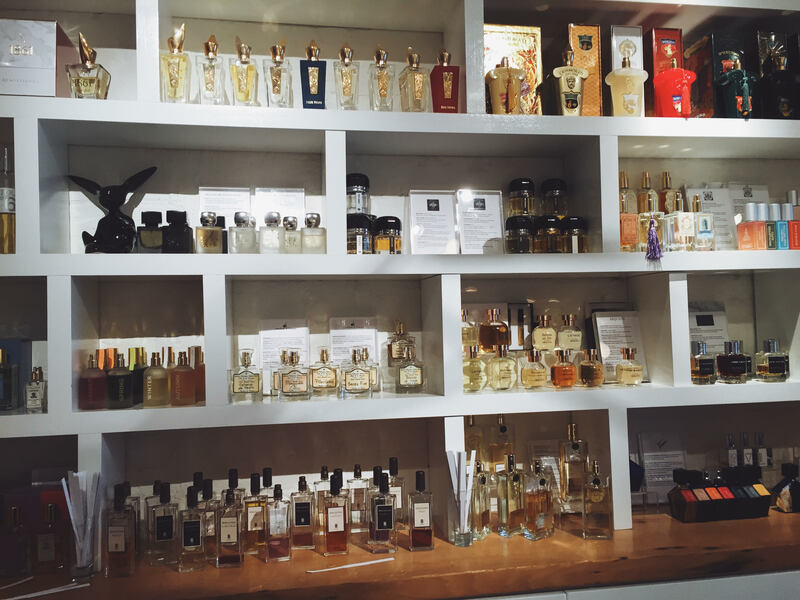 Twisted Lily and Atelier Cologne (Boerum Hill) | beautiful scents and perfumes. We strolled The High Line and Central Park and took in an afternoon at The Met, appreciating being tourists and wandering for hours. We’re so looking forward to coming back. I want to have this vacation! Sounds spectacular:) Happy to hear about it. Good for you two taking in some time to enjoy each other’s company! Previous Posta beautiful documentary about iris apfel.